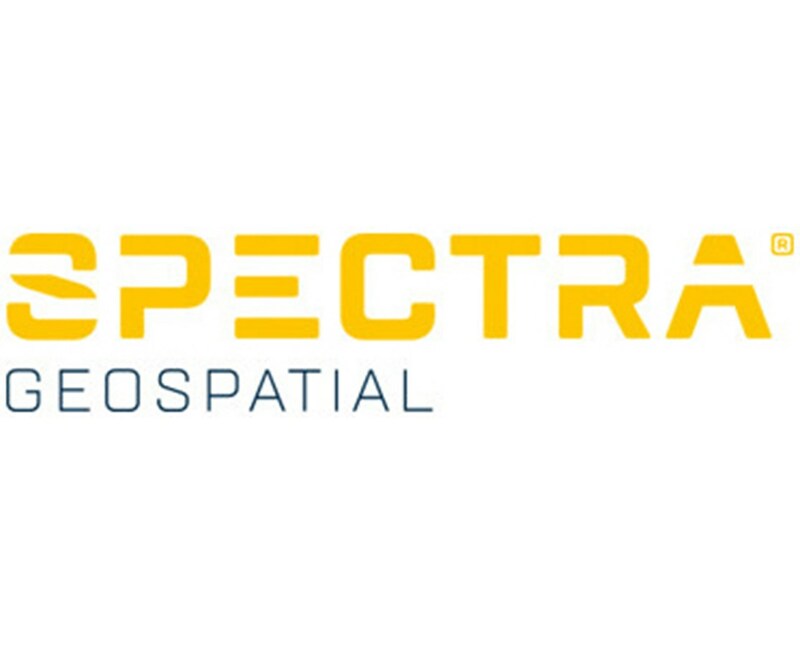 Supported by one of the best in technical and product services, Spectra guarantees to give reliable and accurate results. You are assured that your data collector and total station can function without any problems. 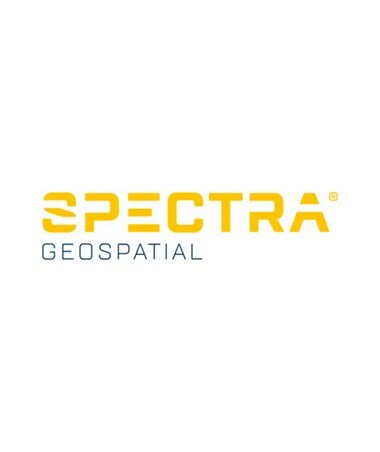 Spectra provides a one-year extended warranty for the Spectra total station or data collector. This service includes repair and restoration for the device and field software. It is imperative to keep your total station or data collector in its best state. Having an extended warranty like this will guarantee you that Spectra will support your device for another year.